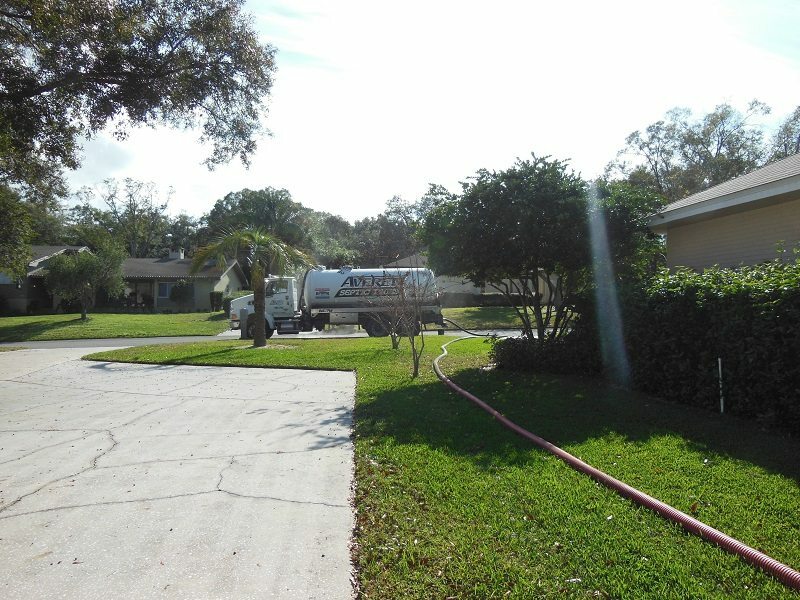 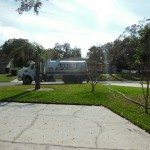 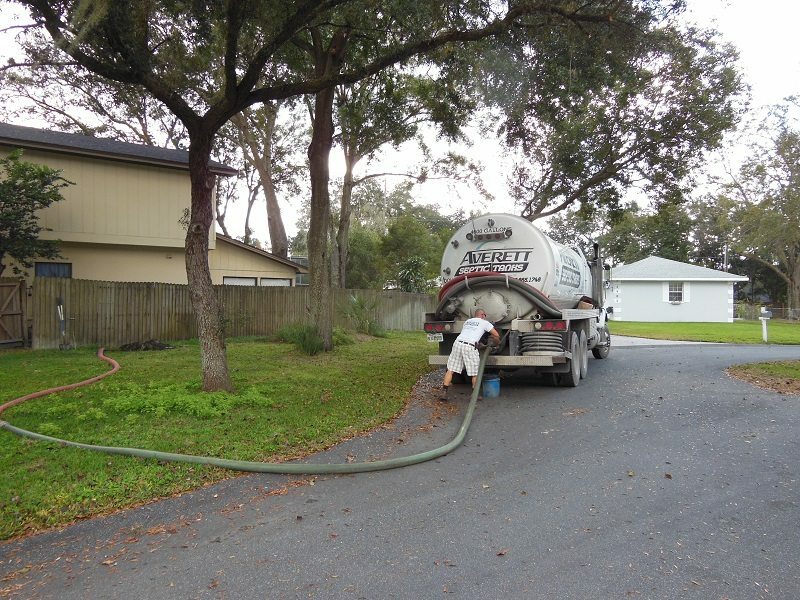 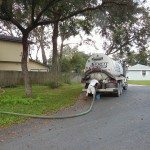 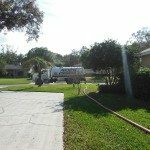 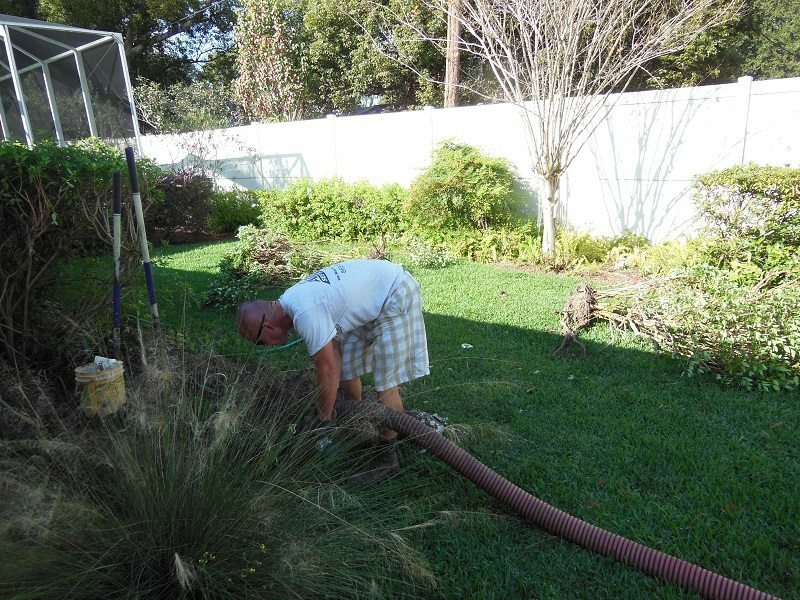 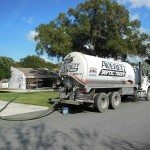 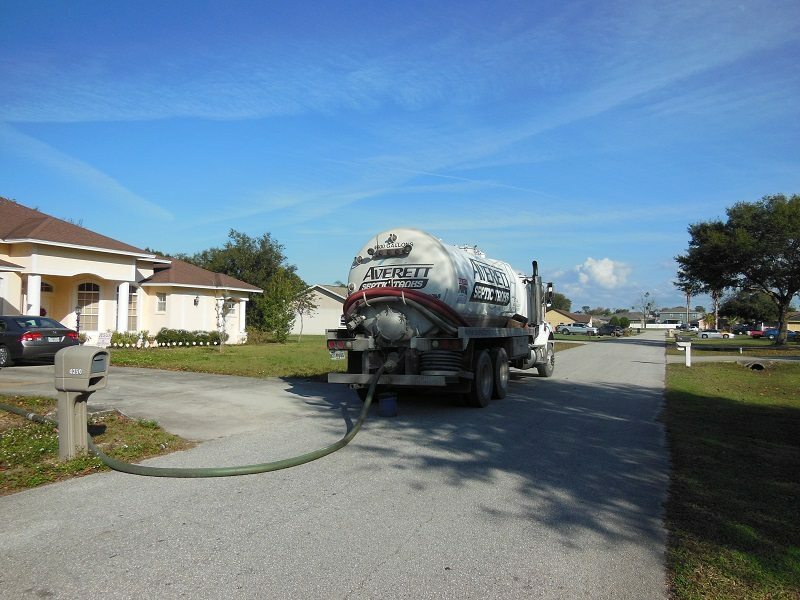 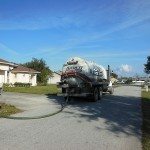 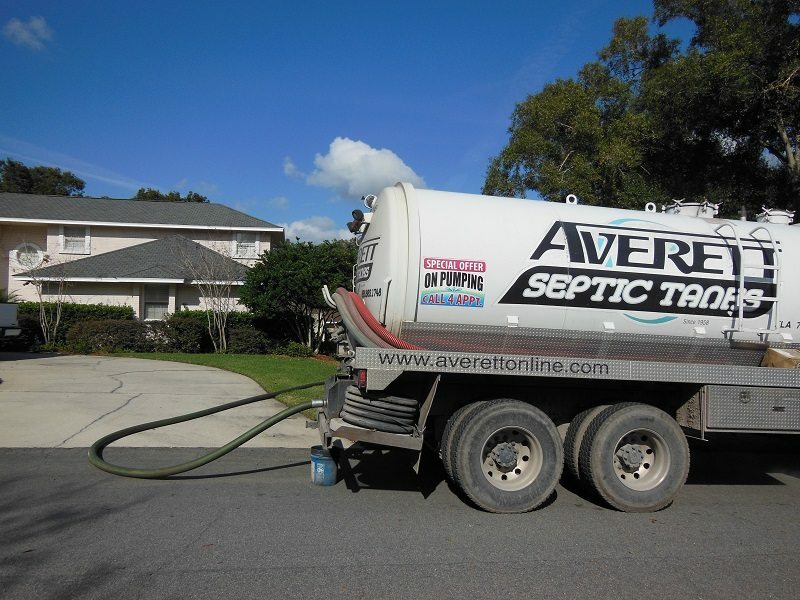 Septic tank pumping is crucial to the life and health of the septic system on your residential or commercial property. 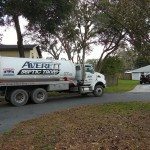 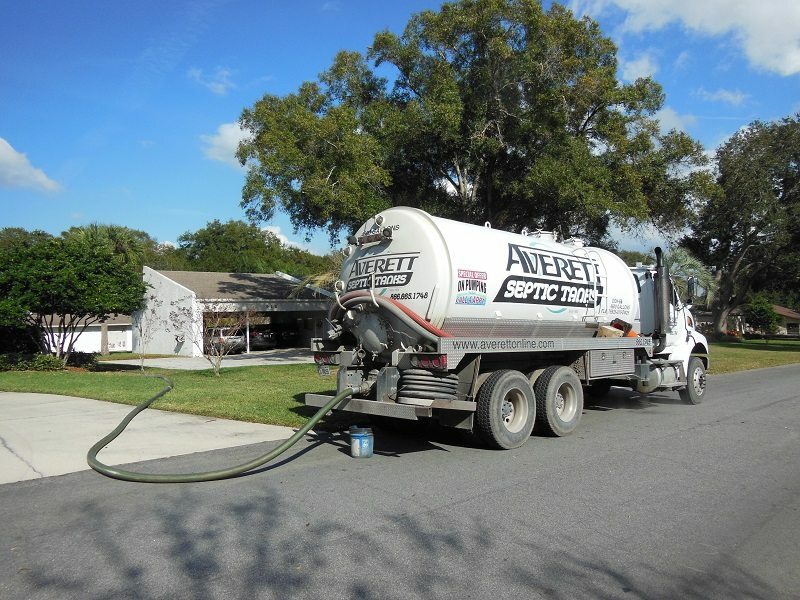 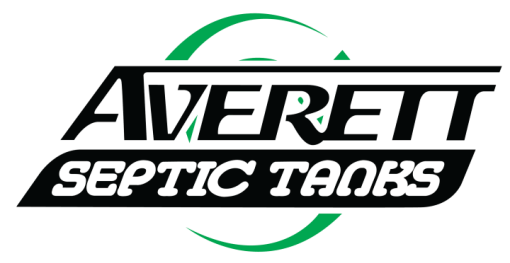 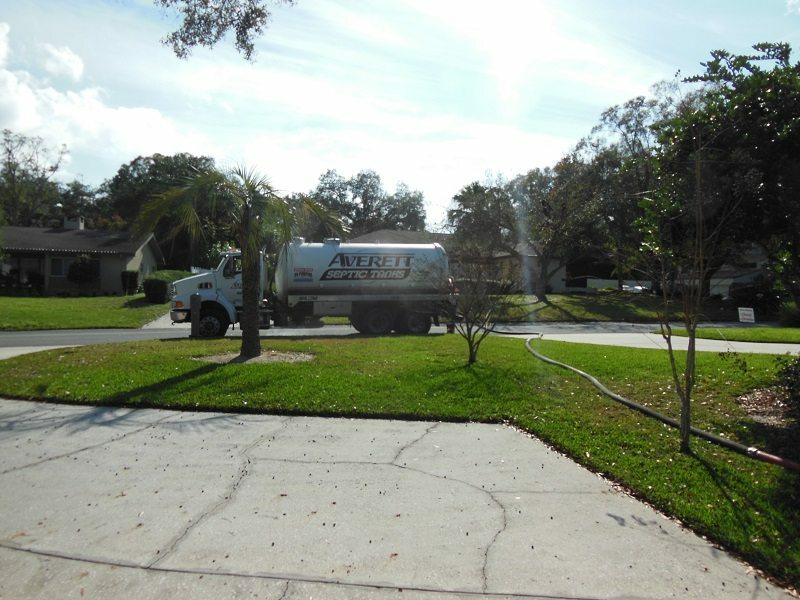 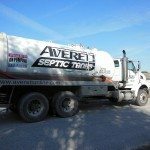 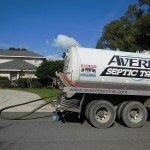 At Averett Septic Tank Co Inc., we can come and pump your tank out on a regular basis, so you never have to worry about whether it is functioning correctly. 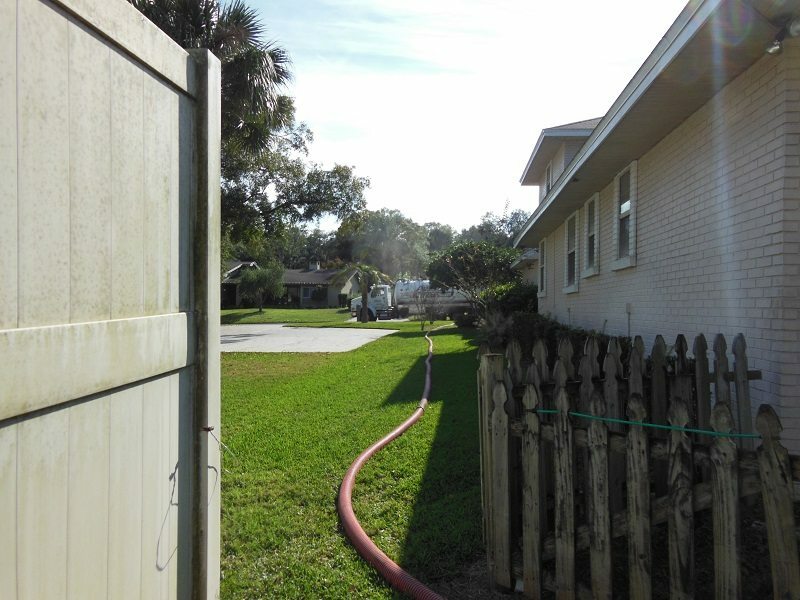 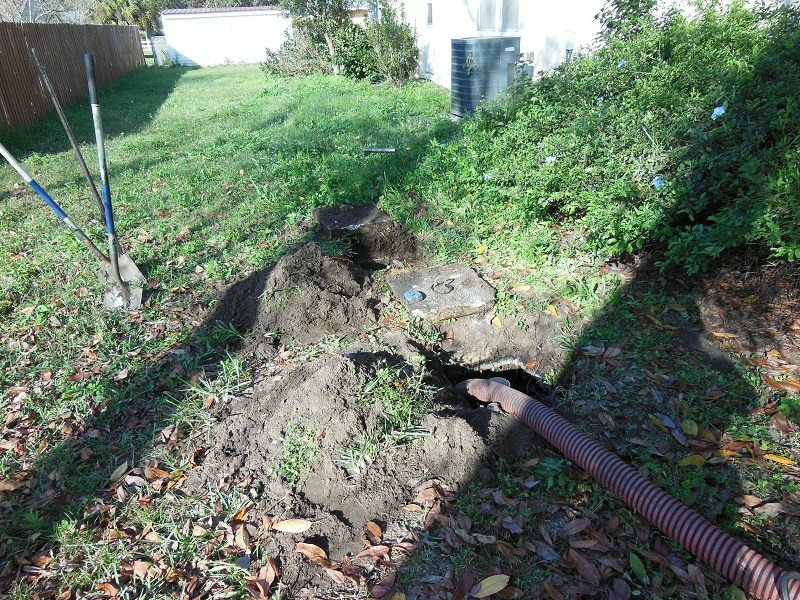 We also accept emergency calls 24 hours a day, so feel free to call us if you come across backed-up drains or an overflowing drain field outside of regular business hours. 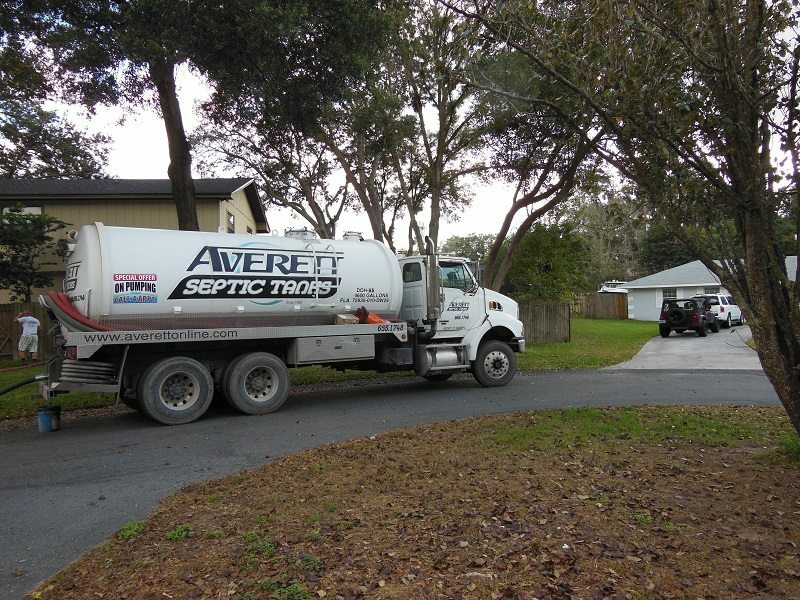 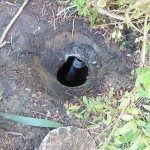 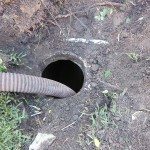 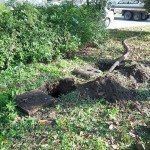 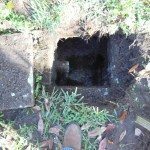 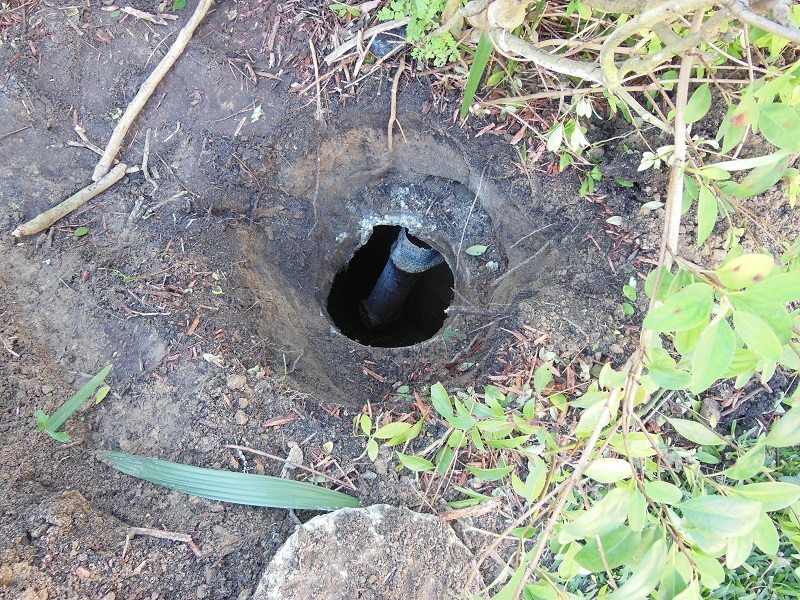 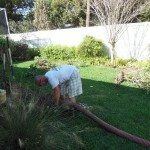 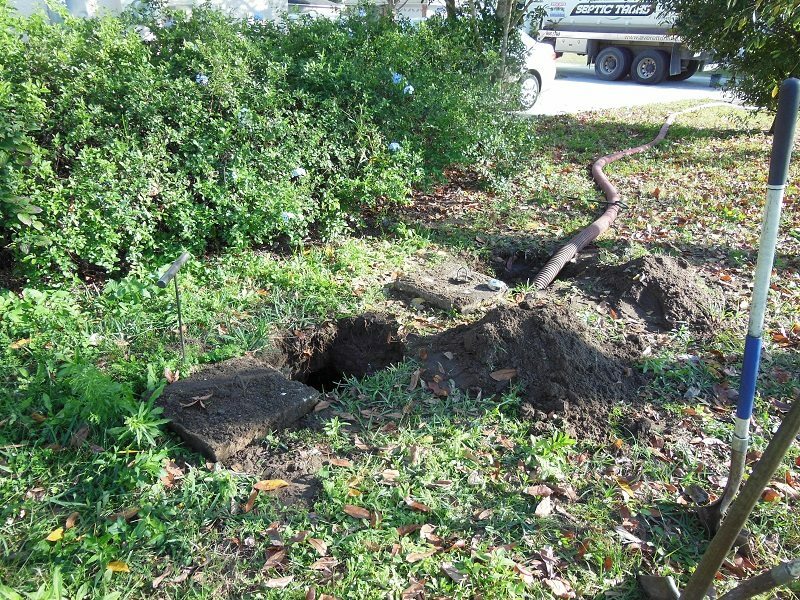 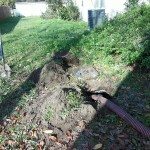 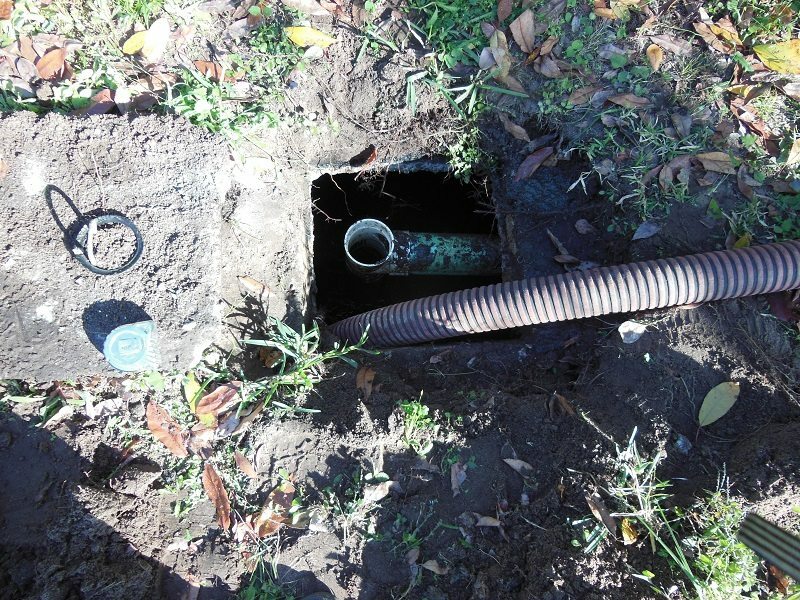 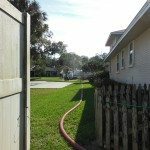 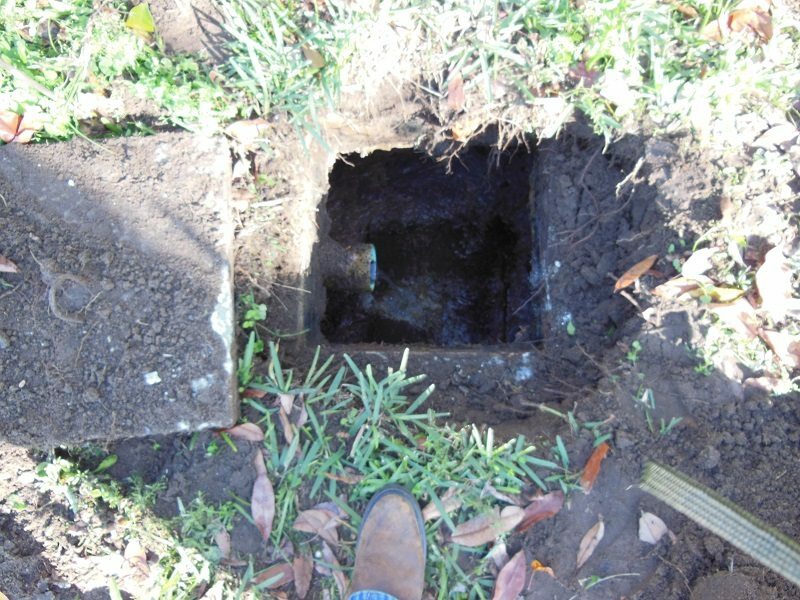 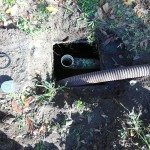 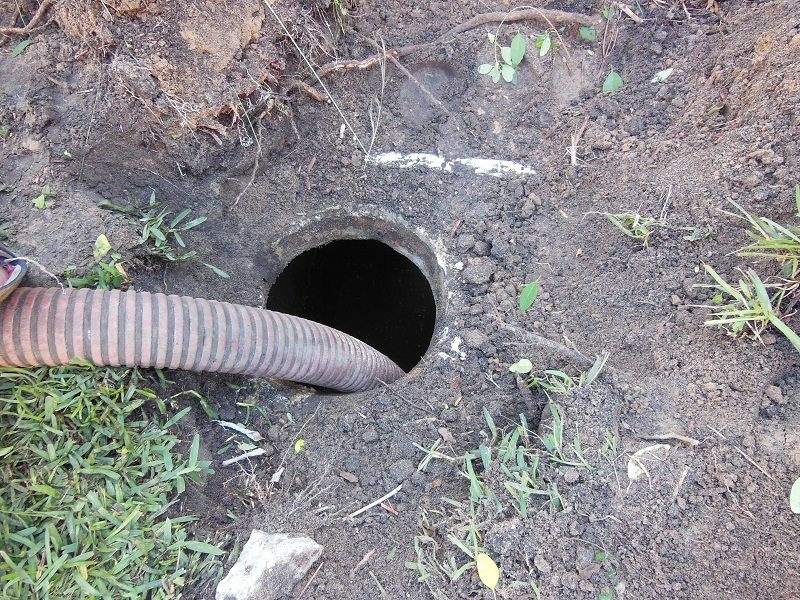 The photos in this gallery will help you better understand what’s involved with the septic tank pumping process. 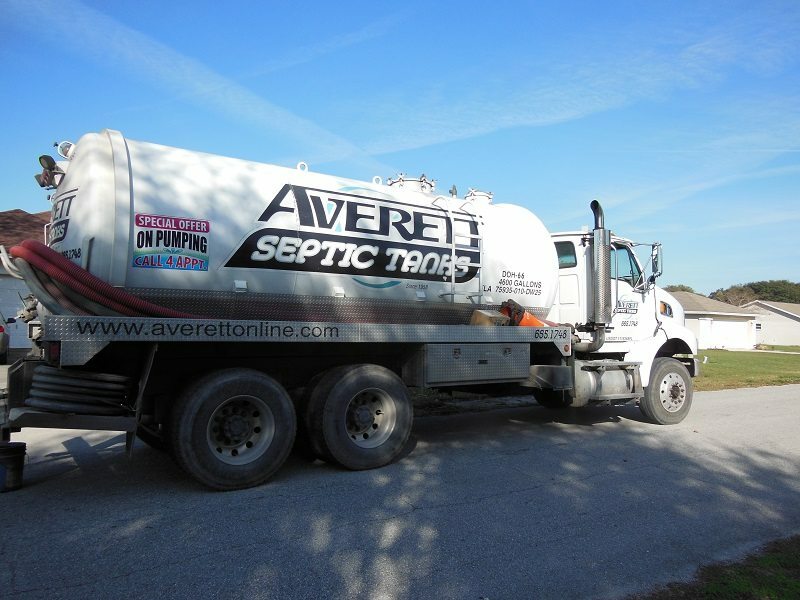 Give us a call today to schedule your septic pumping appointment.